Week 1 is in the books. The Lions start the season on top of the table. Fence Guy makes ESPN. The Wall is world renown. This week’s podcast touches on a bunch of topics – from the game day experience, to an analysis of the match. Hopefully Kaka takes the time to listen, while he rehabs that hammy. Check us out! 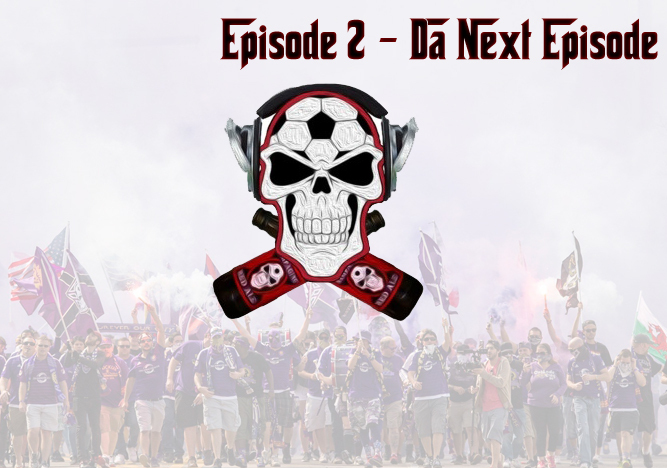 Josh Gimeson and Chad Cossier on episode 2 of….. The Ruckast.